It’s finally in! 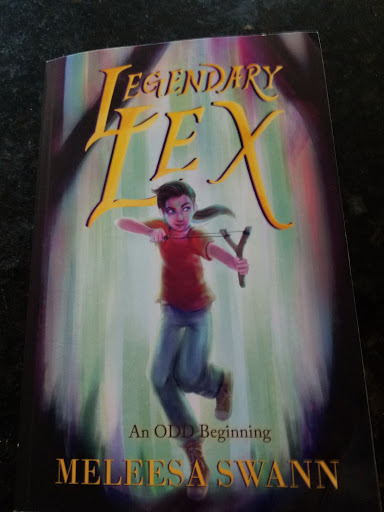 The first proof of Legendary Lex arrived. Years in the making and I can’t express how amazing it feels to hold it in my hands. I’m sure every author feels this way when holding their book babies. Having it in it’s intended form complete with amazing cover art is literally a dream come true. This isn’t the final form. 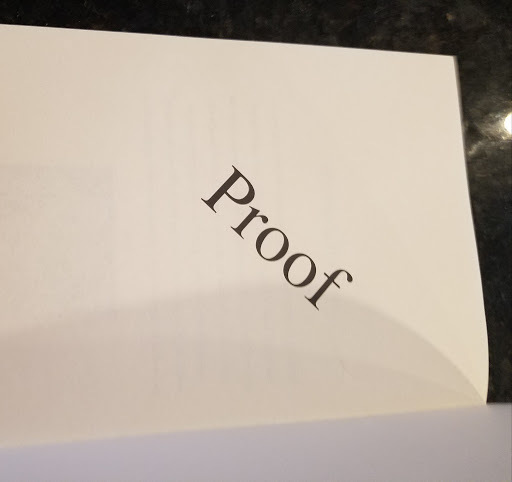 After looking over the pages, I need to make a change to the header and footer, but that’s why we order proofs—to see what needs to be changed in the format. I’m so glad to share this moment with you guys! I’ll keep this one short and sweet. Let me know what you think! PS. 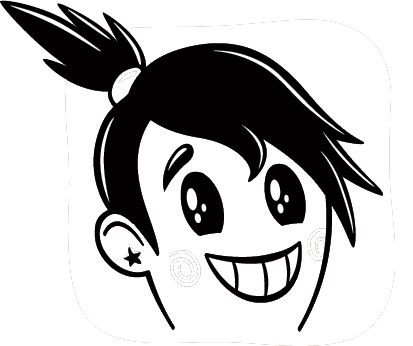 Look for more exciting news soon. I’ll be posting my pre-release information along with the official release. Thanks guys! !